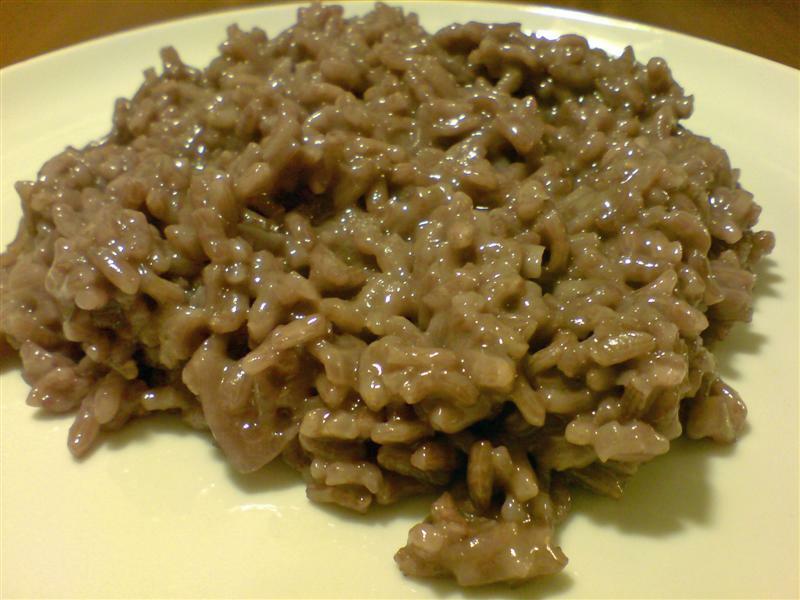 Risotto is an Italian dish that was originally eaten by peasants for breakfast, but which has risen in stature to become a highly regarded restaurant dish. 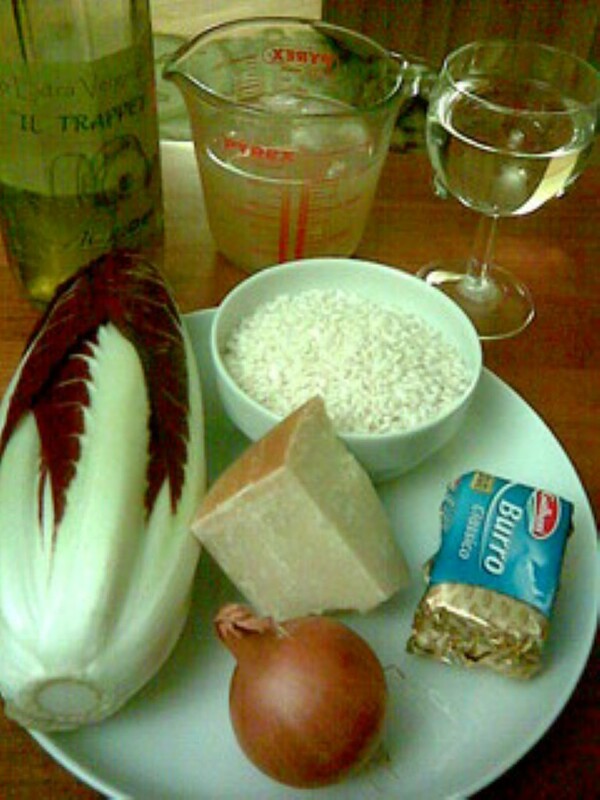 It’s simple to make at home, but requires a bit of attention.Risotto is made from risotto rice cooked with stock. 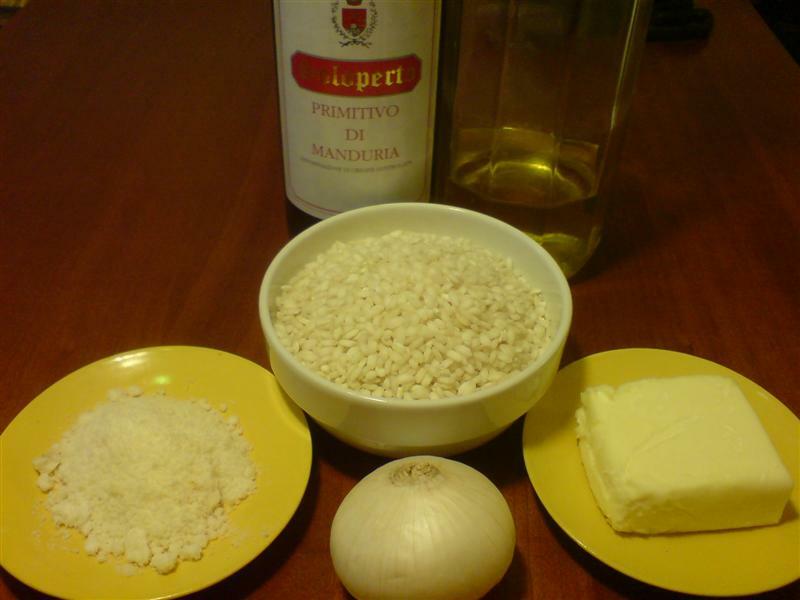 Other ingredients (such as vegetables, shellfish or meat) are then added, and the dish is usually finished off with a knob of butter and some Parmesan cheese, which is stirred through at the end of cooking. Bring the stock to a gentle boil. 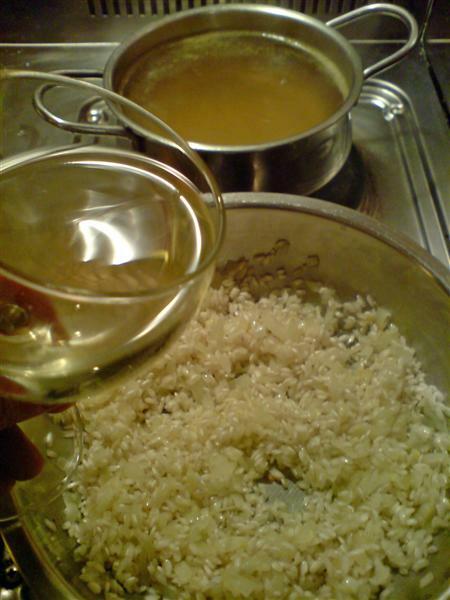 Add the rice and stir until all the rice is coated with the butter. 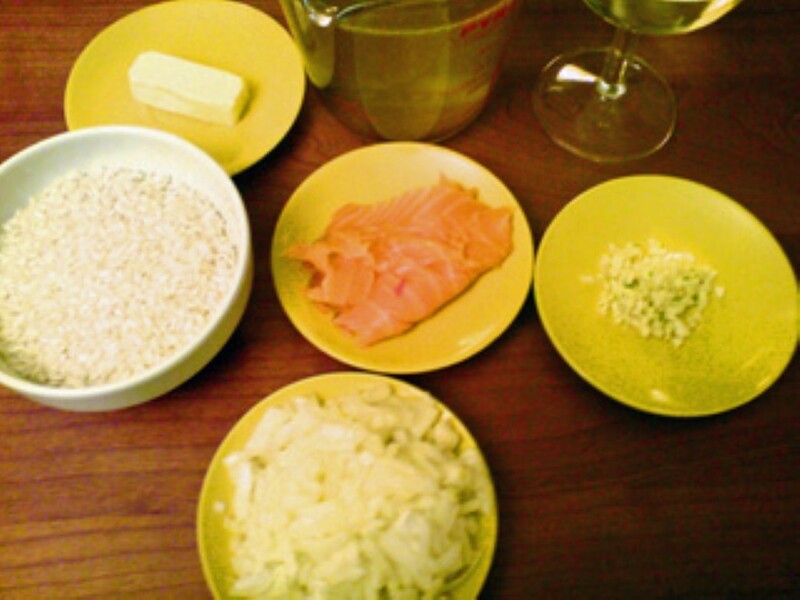 Add the wine and cook until it has been completely absorbed, stirring all the time. 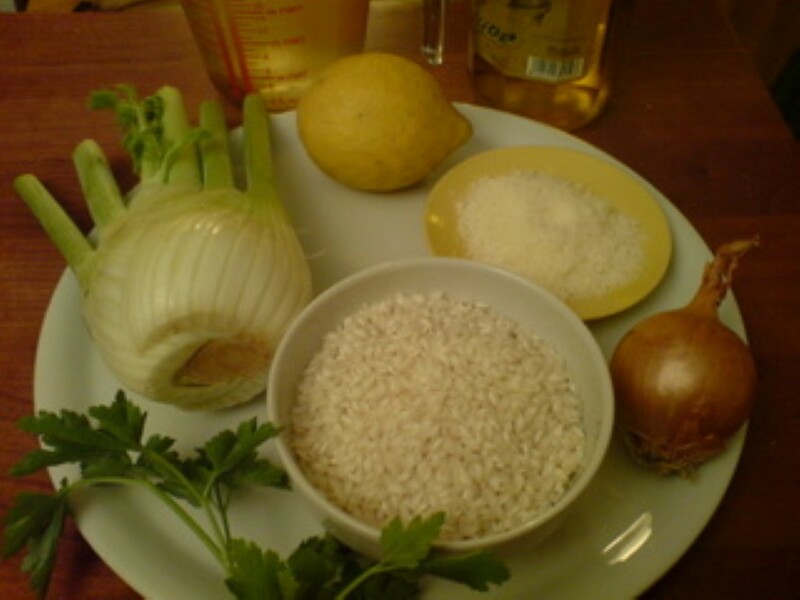 Add a ladle of the hot stock and stir until it has been absorbed. 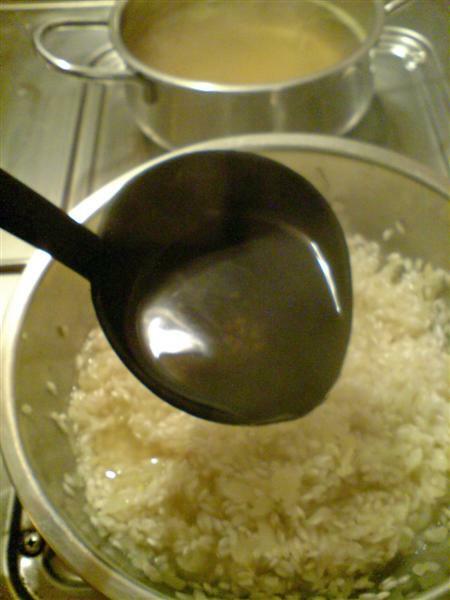 Keep adding the stock in this way, a ladle at a time, until the rice is cooked. It should take around 20 minutes. 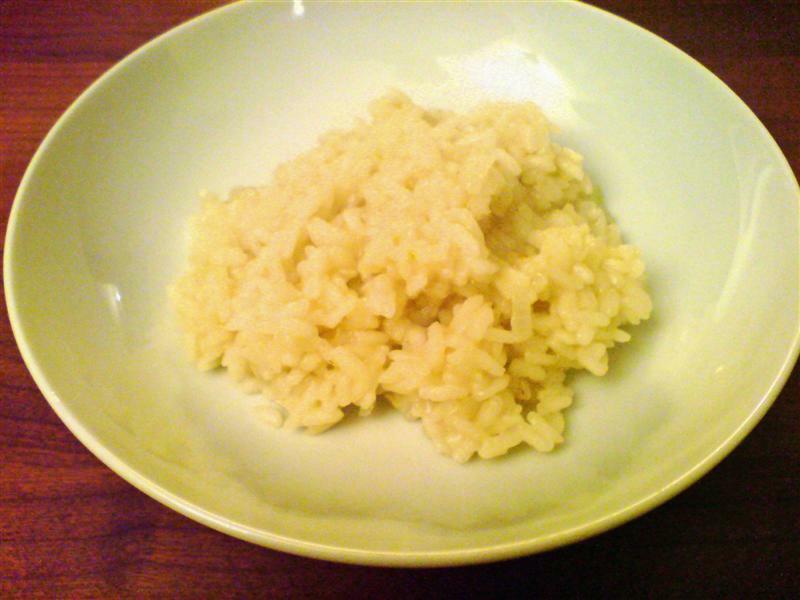 Test a grain of rice from time to time to see if it’s done. 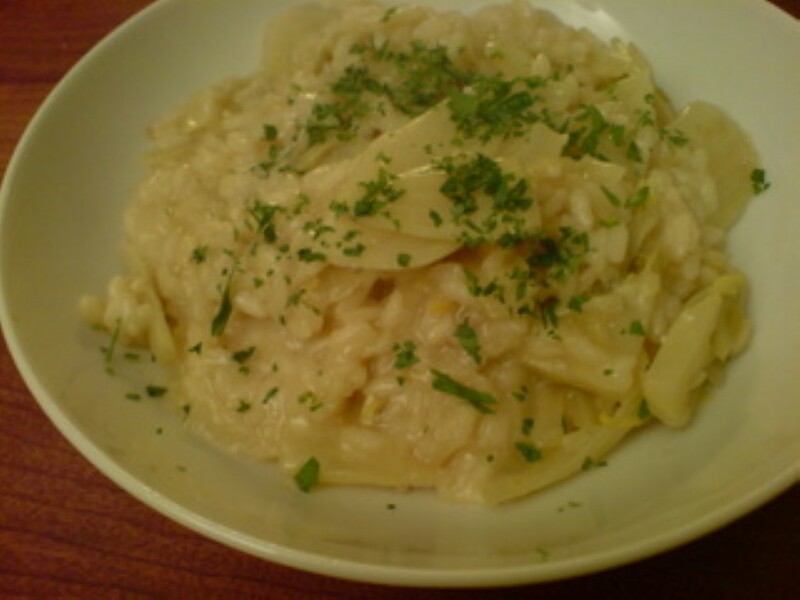 Remove from the heat and , if the recipe calls for it, stir in some cheese and butter. Leave to rest for a couple of minutes before serving. Bring to the boil and simmer until the clams open. Remove the clams and reserve the water. 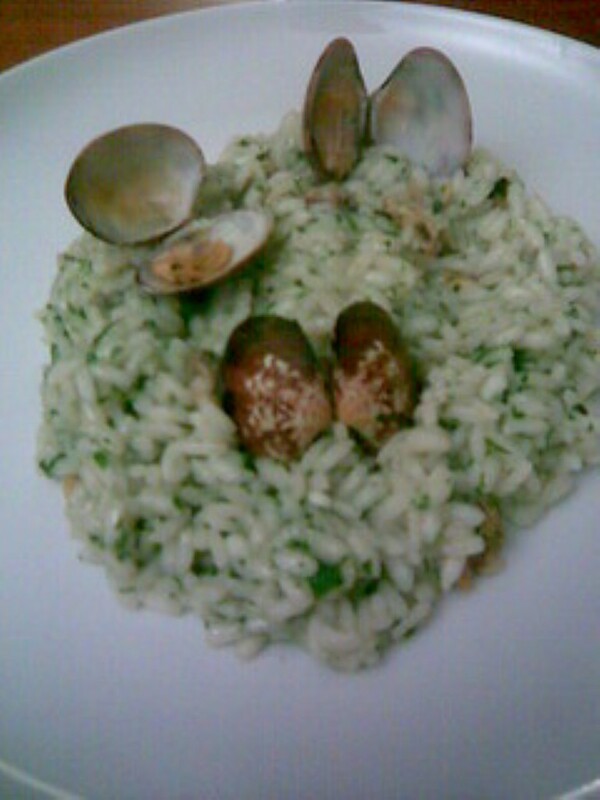 Remove the meat from the clams, reserving a few for decoration. 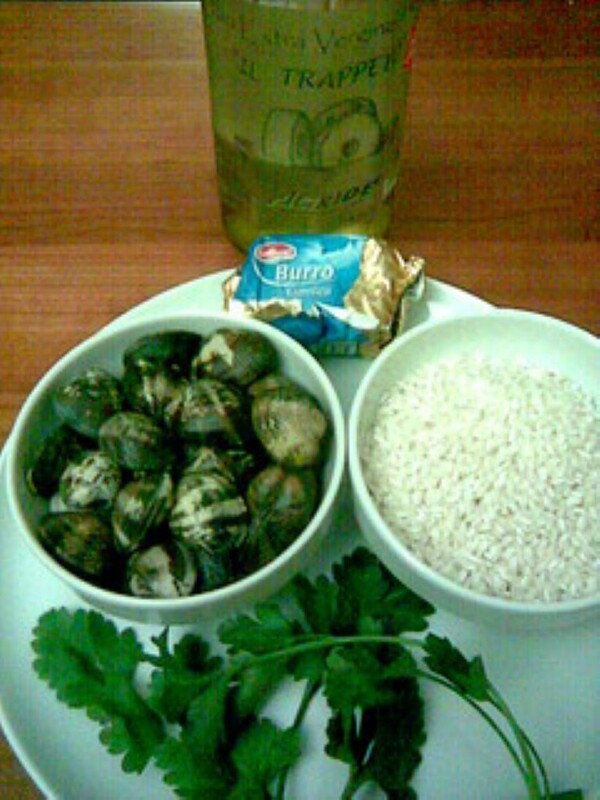 Add the butter and oil to a frying pan and fry the clam meat and parsley for a couple of minutes. 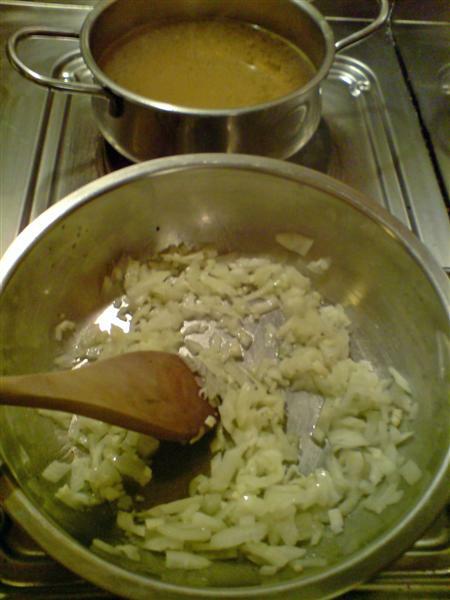 Add a little of the cooking liquid and wait for it to be absorbed, stirring all the time. 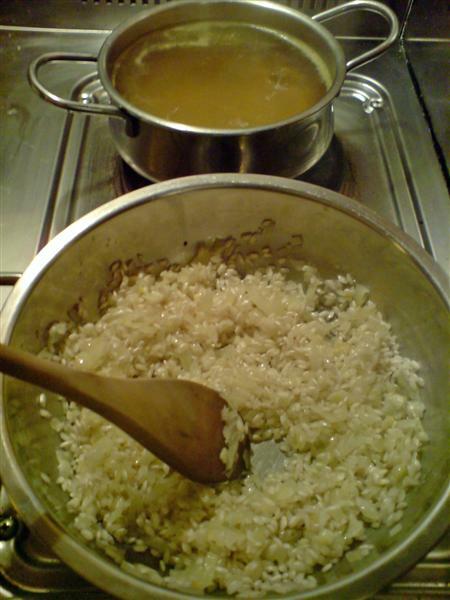 Keep adding the cooking liquid, little by little, until the rice is cooked. 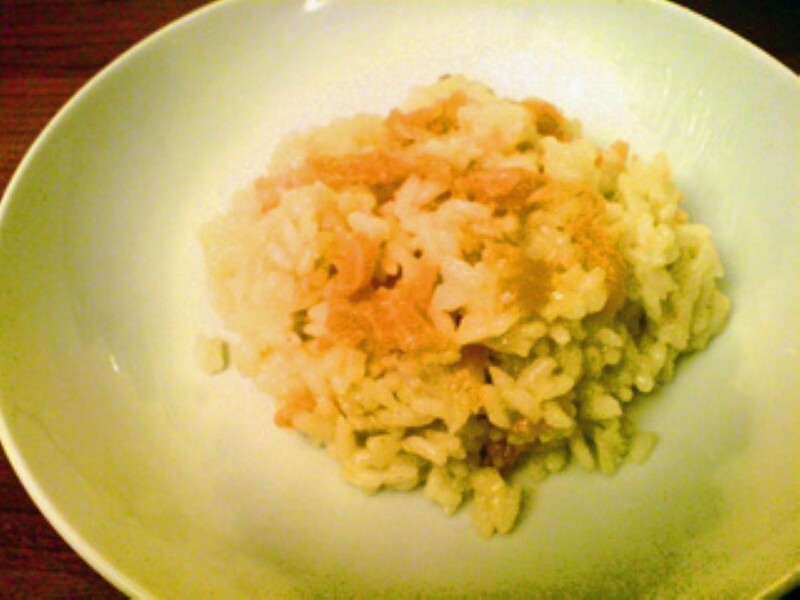 This is another dish from the north. 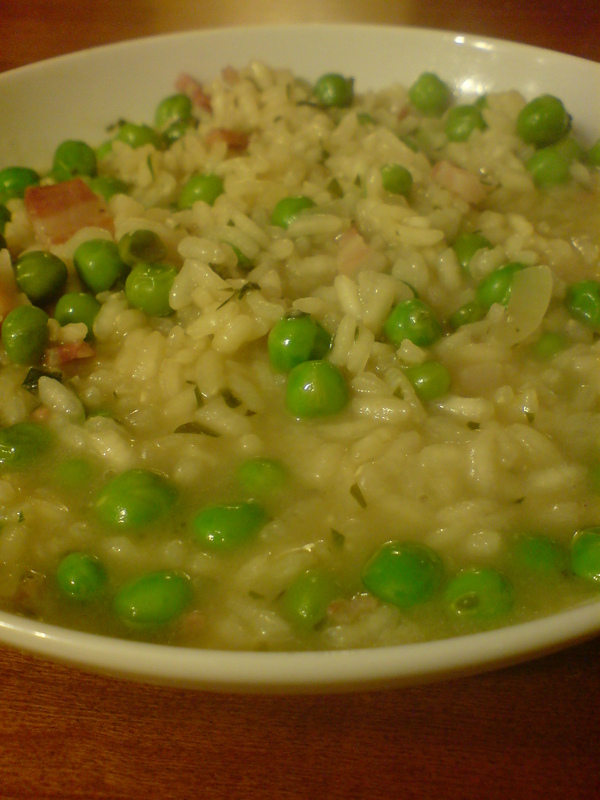 I think the last time I cooked it was more than ten years ago when my brother came to visit. 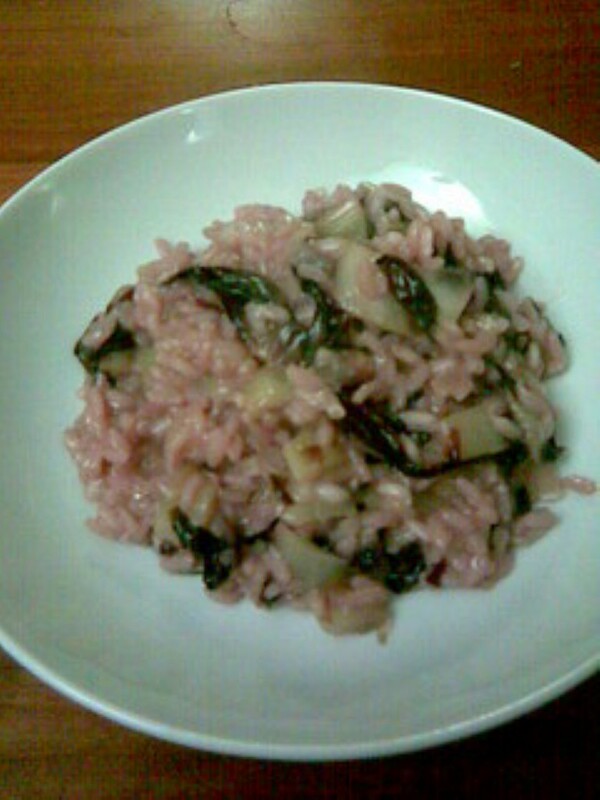 Radicchio is a little bitter, but the harsh flavours mellow into a great, creamy risotto. 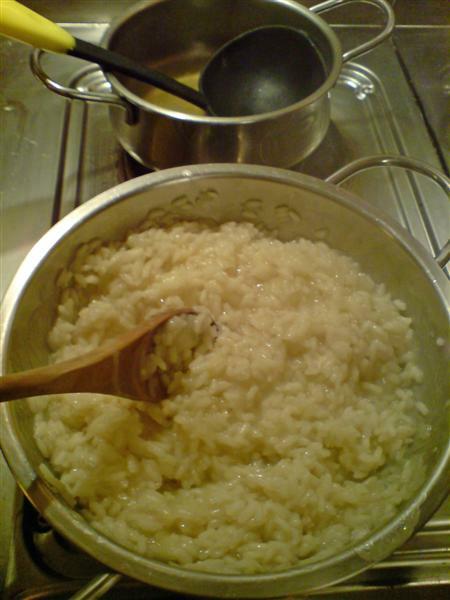 Add the rice and continue to cook the risotto using the standard method.